Parents are often willing to do everything to support their child’s passion and help them fulfil their dream, but some people go to unimaginable lengths to make sure their child’s aspirations are not left unfulfilled. Travelling was a passion for British backpacker Mia Ayliffe-Chung, but her journey across the world was tragically cut short when she was stabbed to death in an Australian hostel last week. Although the loss of her daughter had left her heartbroken, Mia’s mother Rosie Ayliffe decided to not let the tragedy stop her daughter from reaching parts of the world she wanted to visit, after she was stabbed to death by a 29-year-old Frenchman called Smail Ayad. Rosie is off to Australia for collecting her daughter’s ashes post her cremation, so that she could give them to her friends all around the world, so that they can be scattered across the globe. 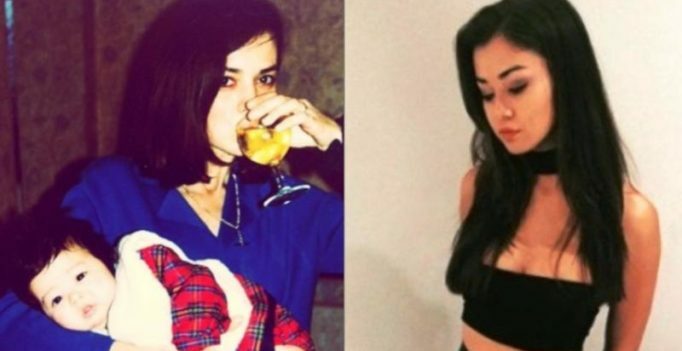 Although Mia’s friends in UK were disappointed that her body wasn’t brought back from Australia, her mother said that Mia had friends everywhere she had traveled. Another British citizen Tom Jackson was also left badly injured after being stabbed in the leg while trying to save Mia from the attacker. His family said they were proud of him and his father also praised the staff at Townsville Hospital in Queensland, Australia. Ayad has been charged with one count of murder, two counts of attempted murder and 12 counts of serious assault. Police are investigating reports about Ayad’s unrequited romantic interest for Mia or his obsession with her. Sandeep Jhingan Mumbai: India football team defender Sandesh Jhingan confesses that he likes to get dirty on the field to get on with the game….